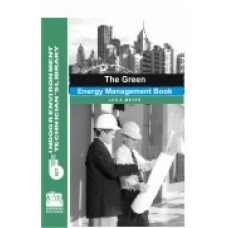 Using energy management to create green buildings. Use this easy-to-use guide to become a specialist in the green movement. Learn how to market and sell services, conduct Walk-through Surveys and Energy Audits, master energy bills, calculate savings, and win retrofit work. Valuable work samples included.